Between at least 2003 and 2012, Citibank -- which is owned by Citigroup (C) -- enrolled those customers in credit monitoring services or programs promising to defer payments or forgive debt in the event of job loss or another financial hardship. But the CFPB said when the bank signed people on to those programs, it misrepresented fees and overstated the benefits. It also used "leading questions" and "construed ambiguous answers" in telemarketing calls, according to the bureau. Citibank has already paid some customers back. 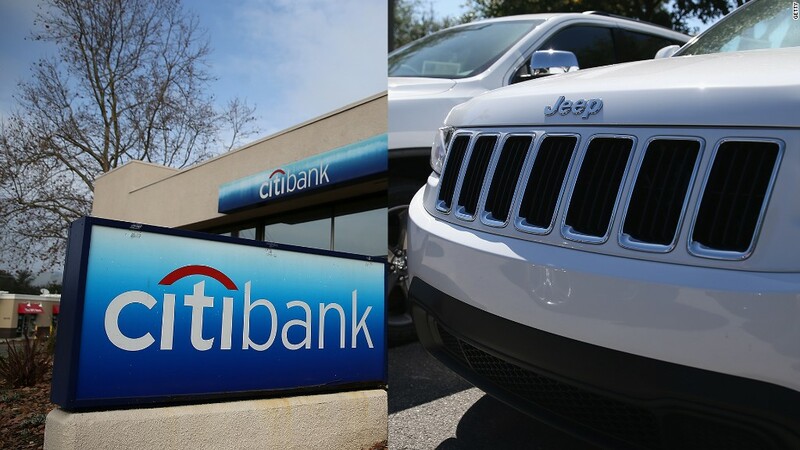 "Affected customers will automatically receive a statement credit or check and those no longer with Citi who are eligible will be mailed a check," Citibank said in a statement Tuesday. The bank said in a statement that it "fully cooperated" with the CFPB investigation and the first repayments went out in 2013. The company added that it has set aside money for remaining paybacks. The statement also says the programs associated with the overcharging have all been closed down.